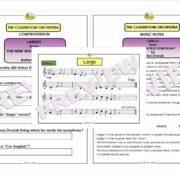 Play along with the classics with these easy arrangements for classroom instruments. 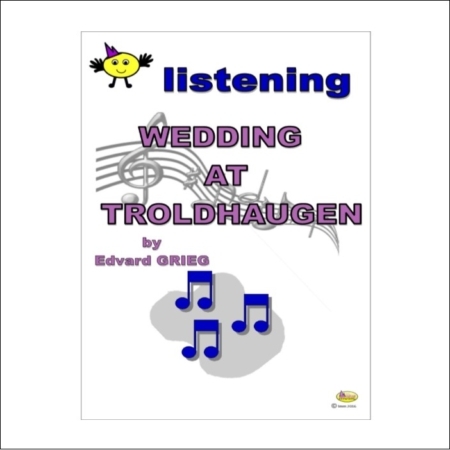 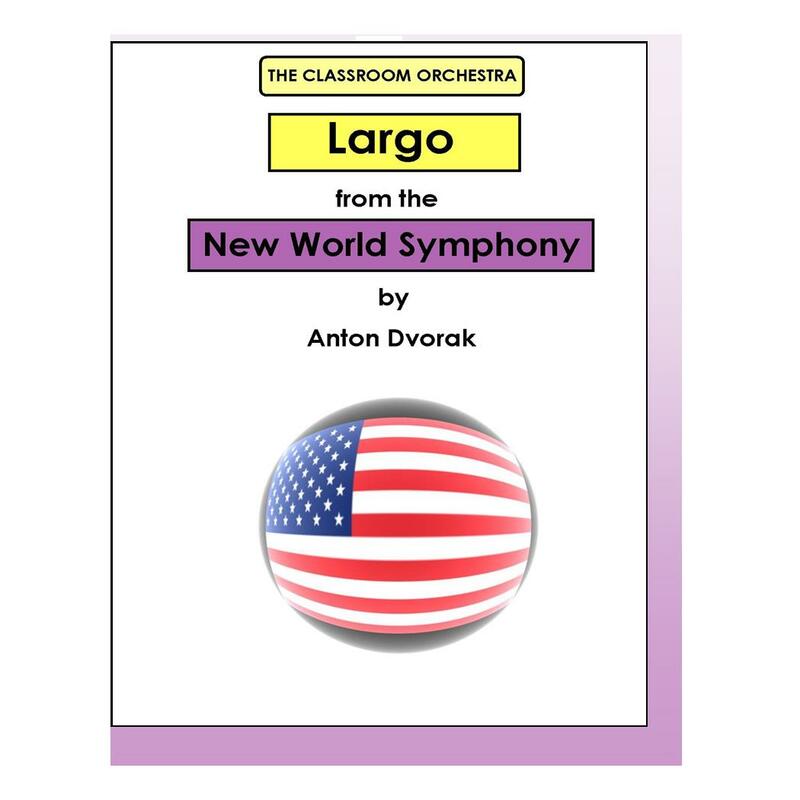 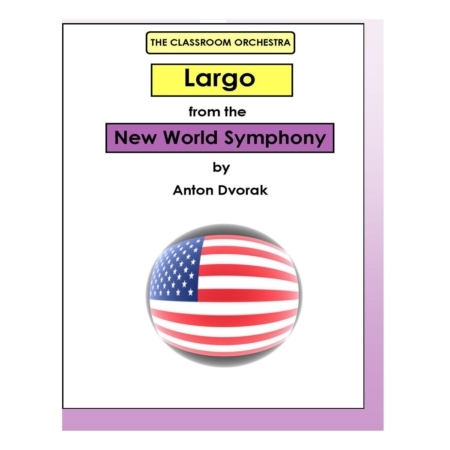 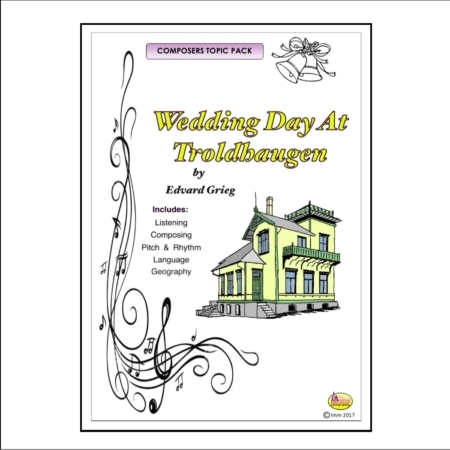 Introduce your students to the music of Dvorak and one of his most familiar tunes. 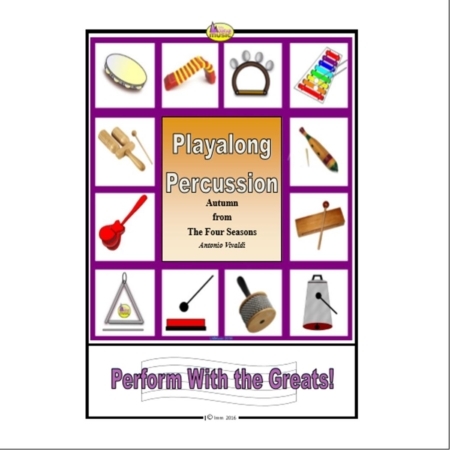 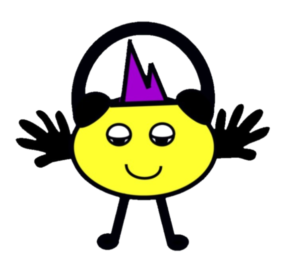 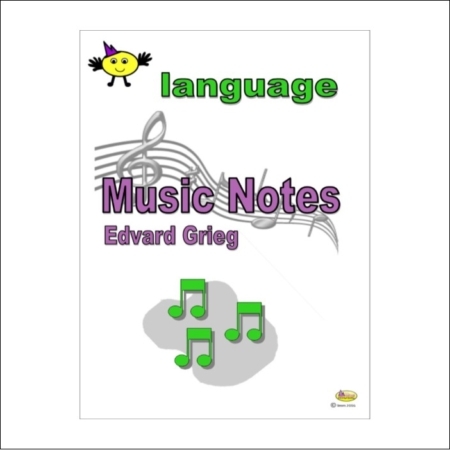 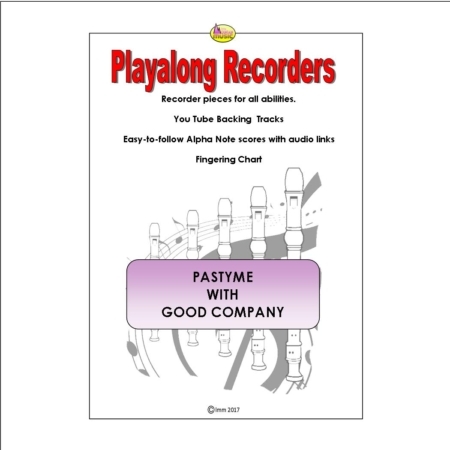 Instrumental parts are suitable for classroom percussion and recorders, as well as a variety of orchestral instruments in C and Bb. 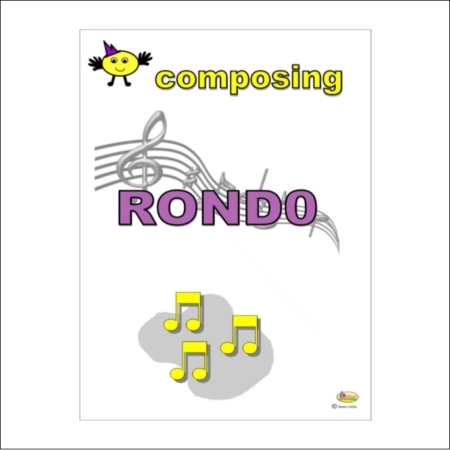 Give all your students the opportunity to play classical music no matter what their level of ability. 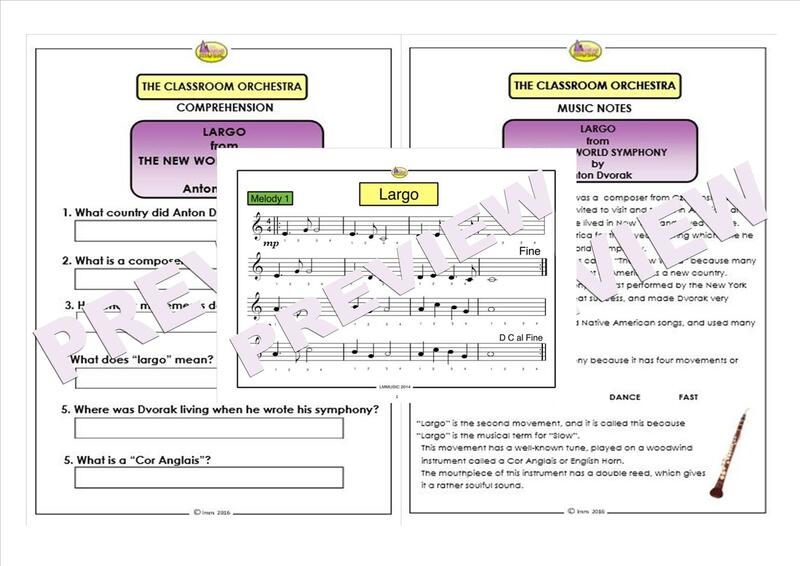 When your performance is over, learn more about the life and music of Dvorak with our Music Notes and Comprehension activity.